Why Russia? | Travel Hacker Girl - A blog for travellers. I realize being an au pair in Russia is not that common. 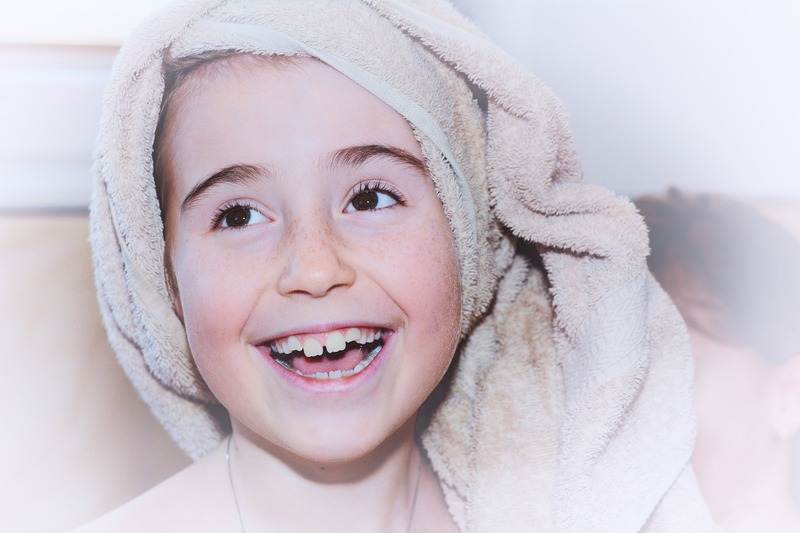 Deciding to become an au pair is one thing, deciding where is another. Most of us want to improve our language skills and choose a country where we can do that. So, there’s your answer. I started learning Russian 4 years ago for my mum’s biggest joy. She studied there 6 months and she loved the language. She even won a language competition. I love learning languages in general. But believe me when I say, Russian is not easy! Sometimes I feel like I’m never gonna get the grammar. But despite this, I love Russian. In Hungary it’s a rare language, especially among my generation. I was the only one from my class who studied it. But I didn’t mind it. In fact it made me feel special. It’s natural that when you study a language you are interested in its culture and wish to visit the country. I feel like being an au pair there will do the trick. 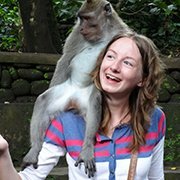 Hello, I am an American and looking to be an Au Pair. I have found a family that lives in Moscow and I am curious to know more about it from an Au Pair’s perspective. I do not know the language at all, or can read it. I am researching it and have only 3-4 months before I would go there. What are your suggestions? Hi Molly, thanks for your comment! If you go to Moscow then I think you’ll get by with your English. I spent 4 days is Moscow and although I speak some Russian I often asked people for direction in English as that’s easier for me. Most signs are in English and Russian and as it’s a big city many people will speak English. 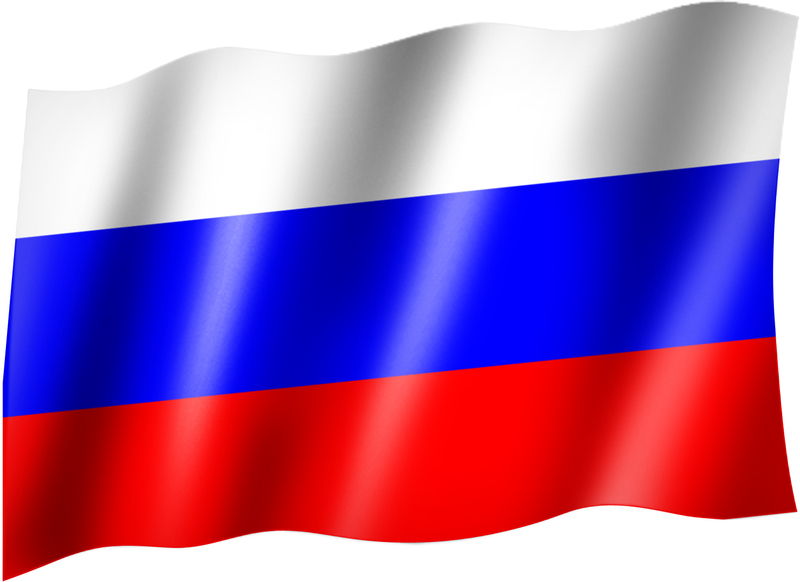 I’m talking with a family at the moment that lives in Moscow with the hopes to Au Pair for them starting in January. I was just wondering if you had any information about the culture and also the weather! I’m Australian so I’m thinking I might find it a bit chilly! 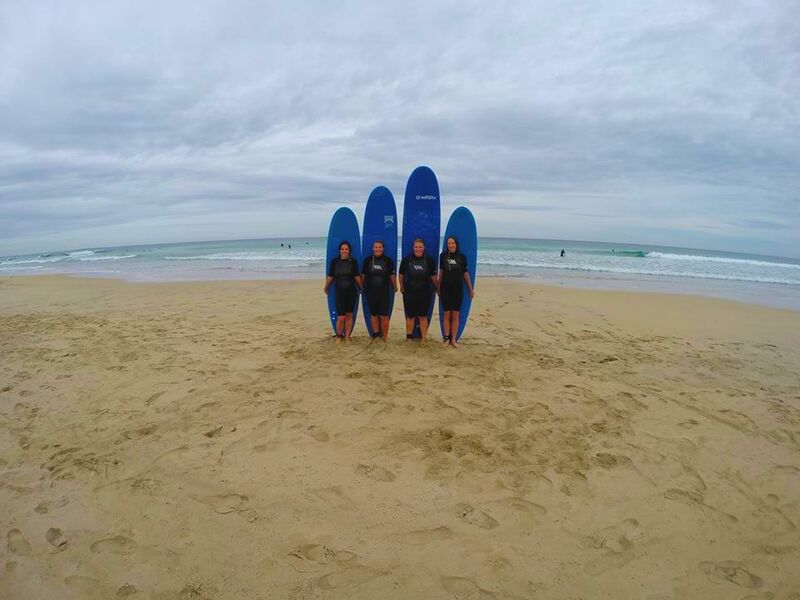 9 reasons to become an au pair | Travel Hacker Girl - A blog for travellers. 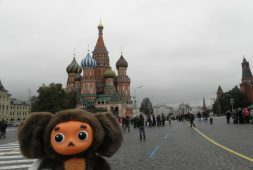 The best Russian Souvenir – Cheburashka | Travel Hacker Girl - A blog for travellers.